What we know is merely a drop in an ocean of knowledge and what we imagine has no bounds, never limit yourself or decline an opportunity for growth. Knowledge is often born from Imagination; inventors, philosophers, scientists…they all began with a question that they didn’t understand. 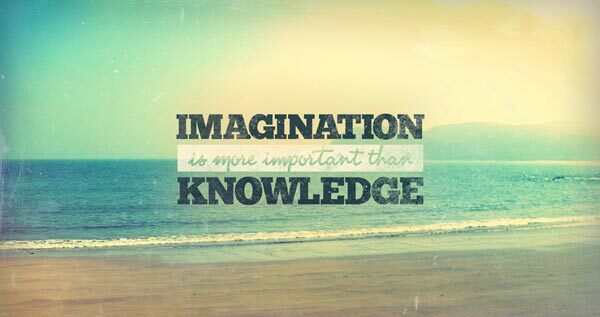 I am often told not to let my imagination run away with me but I believe you should let your imagination run wild!